Outfitting your home with LED light bulbs is a great way to reduce your electric bill (and is better for the environment) but the cost of entry thus far has turned a lot of people away, even if they could save money in the long run. Some of the earlier solutions sold for $30 or more but here lately, prices have been coming down considerably. 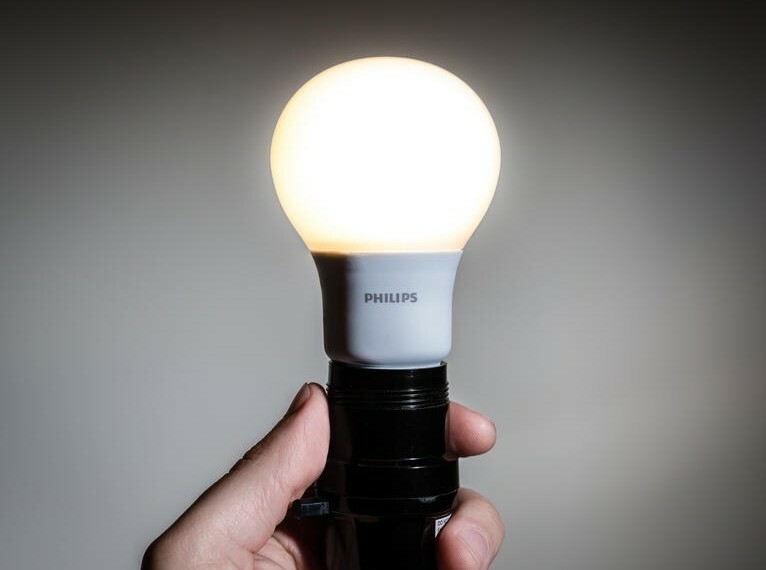 I picked up some Great Value bulbs a little over a year ago for about nine bucks a pop which now seems rather expensive compared to Philips’ upcoming bulb. The company is planning to price its new energy-saving 60W equivalent bulbs at just $4.97 each. Best yet, when they go on sale starting May 1 at Home Depot, you’ll be able to get a pack of two LED bulbs for that price. That 2-for-1 offer is only good for 90 days, however. As for specifications, the Philips 60W equivalent sips just 8.5 watts with a standard output of 800 lumens. The bulb carries a yearly energy cost of just $1.02 to operate (three hours per day @ .11kWh), is dimmable (albeit with moderate flicker / buzz) and has a rated lifespan of 11,000 hours alongside a three-year warranty. That last bit of information is important to note. As CNET points out, this is significantly less than the 25,000 hour lifespan of most other LED bulbs which helps to explain why Philips is offering it at such an attractive price. If you’ve been looking to make the switch, this is currently the best deal around for a big-brand bulb (or any LED bulb that I’ve seen). Just be sure to take the lifespan into consideration before pulling the trigger.